Camino Punta Roja s/n Predio Son Corb, 07559 Son Servera, Spanje. Rural Hotel in Mallorca. It is placed in the former "possessió" of Son Corb, original from the 17th century, in a country house of more than 3000.000 m2 which was renovated, respecting the architecture styles of that time. 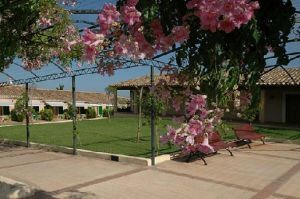 It is located at one hour distance from the Mallorca airport, and nearby the nice beaches and creeks. Its comfortable rooms are perfectly equipped. 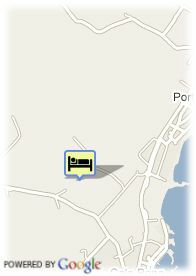 It disposes, also, of pool with views toward the sea and the mountain, a full gym and sauna. In its restaurant you could taste the best traditional Majorcan cuisine in a pleasant and relaxed atmosphere.